We are a family owned, 2nd Generation plumbing business. Started in 1949 by Robert F. Adelmann, the business operated mainly in Richfield. 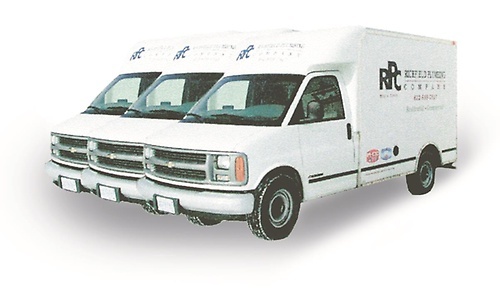 Over the years we have expanded to cover the entire Minneapolis metro area and surrounding suburbs. Our entire staff is dedicated to serving our clients. The technicians have many years of experience and can repair and install most anything in your residential or commercial plumbing system.